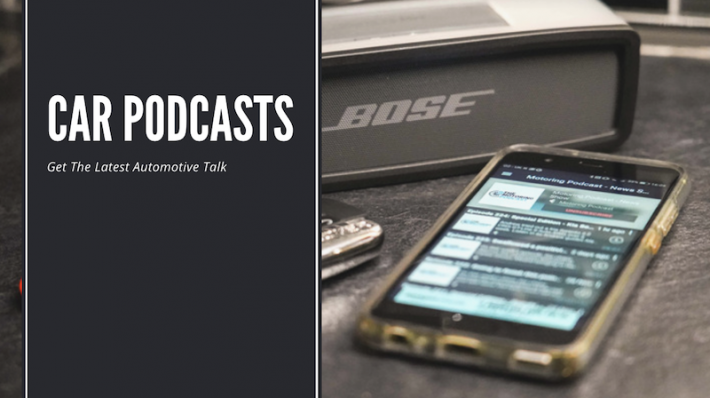 A car podcast allows automotive enthusiasts to listen to the best of car talk, hear car guy reviews, and catch up with the latest motoring news, whether they are relaxing at home or on the move. The engaging presenters will highlight car junkie TV and the best car shows on YouTube. These everyday driver podcasts provide up to the minute motoring news, car talk, tuning and funny car stuff in an accessible way. Whether you’re a motoring expert or a newly qualified driver, there will always be something for you. This American auto podcast is aimed at car dealers who want to increase their share of this competitive market. Fast-talking presenter Michael Cirillo fronts this brash blast of savvy marketing advice, which is designed to improve the communication skills of small-town motor dealers who want to compete with the big boys. He does this by linking up with the most important influencers in this field, including motoring writers, marketing experts, big business leaders and top car sellers. Find out more about The Dealer Playbook podcast. This car podcast is a weekly round-up of all things motoring. They focus on car manufacturers, vehicle legislation and motorsport. Presented by the chatty and down to earth Alan Bradley and Andrew Clews, when you tune in you may feel like you are eavesdropping on a conversation between two longtime friends. These automotive enthusiasts shine a light on all things vehicular in a bitesize, easy to follow manner. Find out more about The Motoring Podcast. And now a car podcast who those who like their vehicles big and macho! This podcast is a love letter to curvy American automobiles. It is the perfect car talk show, presented in a relaxed style by the easy-going Rob Kibbe of The MuscleCar Place who meets like-minded individuals at muscle car meets across the US. This is basically a stream of consciousness which is not big on details but you can feel the enthusiasm. Find out more about The Muscle Car Place Podcast. 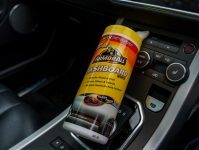 This automotive podcast is dedicated to car junkies who want to make your car shine! Whether you’re an amateur or a professional, you can pick up lots of handy hints, enabling you to compete with your rivals on the circuit. Jimbo the presenter invites a professional auto detailer to as a guest on the programme each week, giving you an authentic insight into the industry. Then you can put into practice what you’ve learnt. It’s an American podcast as auto detailing is big business over there but it’s taking off in the UK now too. The programme features product recommendations, how-tos and marketing tips if you are selling your vehicle, details of how to improve high-end automobiles and money saving advice. 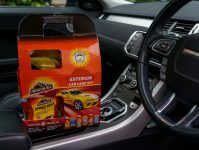 So, if you are new to car detailing, then this is the place to come! Find out more about The Auto Detailing Podcast. This car and driver podcast takes an in-depth look at off-roading and 4WD vehicles. It will appeal to those who want to get off the beaten track and explore the Great Outdoors! This auto review podcast features the best of car talk that they do not have time to include in the weekly TV series. 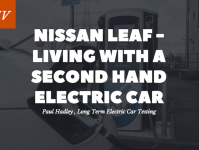 So you get to find out all about the vehicles they test drove and listen to the latest motoring news and updates on the automotive industry. Find out more about the Motor Week Podcast. As the title suggests, this is a podcast where car junkies get down with the kids…or those old enough to drive at any rate. They discuss lots of funny car stuff and get down to the fans’ level. The Beavis and Butthead style presenters get straight to the point and cover everything that you auto freaks want to know. You can imagine them sitting back and smoking weed while they shoot the breeze in their Wayne’s World set-up. There is not a lot of informative content but there are plenty of laughs to be had. Find out more about the Lets Talk About Cars YO! Podcast. This is a Consumer Reports hosted by motoring experts, which answers car owners’ questions and gives advice on the best models to choose. Presented in a laidback way with a cool soundtrack, they speak to auto manufacturers and others in the know to give you an inside look at the vehicle market. Find out more about The Talking Cars Podcast. This light-hearted automotive podcast takes a novel approach as they concentrate on gathering funny car stories, instead of discussing vehicle specifications. They provide an antidote to more technical shows, as you don’t have to be a professional mechanic to get involved. The presenters take questions from listeners and no car query is too stupid for them to ignore. They give invaluable advice to those who know nothing about cars and just want to get from A to B. Find out more about the NPR’s Car Talk Podcast. This was one of the best car shows on YouTube, now it is one of the best car talk podcasts, so you can listen to it while you drive! So, if you want to access the latest automobile reviews and interviews when you’re on the move, then this is the place to be. Find out more about The Smoking Tire Podcast. This is one of the best auto podcasts around and hugely popular on iTunes. It stars the cast of Car Chasers, along with rock singers who they take along for the ride. They visit motor shows and car meets, linking up with automotive enthusiasts on the way. Find out more about the SkidMarks Show Podcast. This spin-off from the US auto magazine gives their journalists a chance to compare the latest automobiles in more detail. Find out more about The Car and Driver Podcast. Hot on their heels come the guys at Autoblog, with this podcast hosted by Greg Migliore who edits the website. This everyday driver and car debate is more in-depth than the online version and offers great advice on buying a new vehicle. Find out more about the Autoblog Podcast. This funny automotive podcast also provides a lot of technical expertise between the laughs. Fans of Adam Carolla and his no-holds-barred comedy will love it as he and his co-host, car enthusiast Mike D’Andria, talk all things automotive. It is dedicated to luxury vehicles and custom builds, so it will bring out the petrol head in you. If you want to keep your pride and joy in tip-top condition, then tune in. Episodes are released every Friday, with semi-regular updates made to their online video series. Find out more about the CarCast Podcast. Naming themselves after the Australian slang for a reckless driver, these auto freaks prefer to look for a diamond in the rough, rather than a polished jewel. Not for them a boring BMW, instead they will give you a taste of the exotic. So, this car guys podcast is a must if you are after an obscure vehicle. Find out more about the Hooniverse Podcast. This is not a podcast for petrol heads – only diesel will do! Hosts Paul Wilson and Chris Ehmke cover these neglected vehicles in more detail, so if you want to keep your gas guzzler in pristine condition, then this one’s for you! 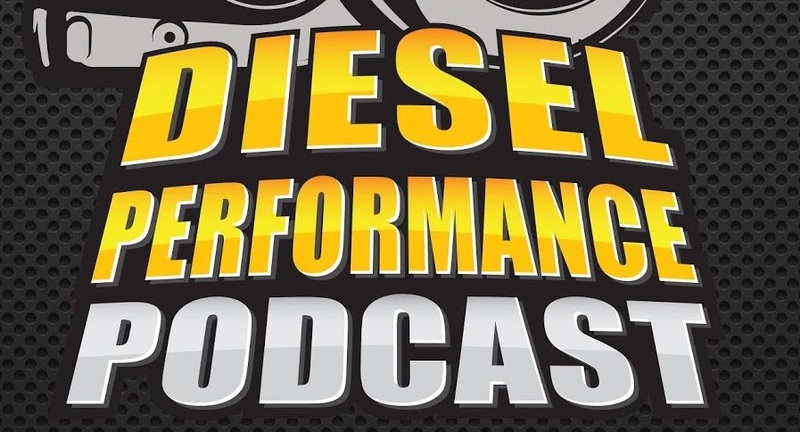 Find out more about the Diesel Performance Podcast. This auto podcast is not for lovers of performance vehicles, just run of the mill everyday models. 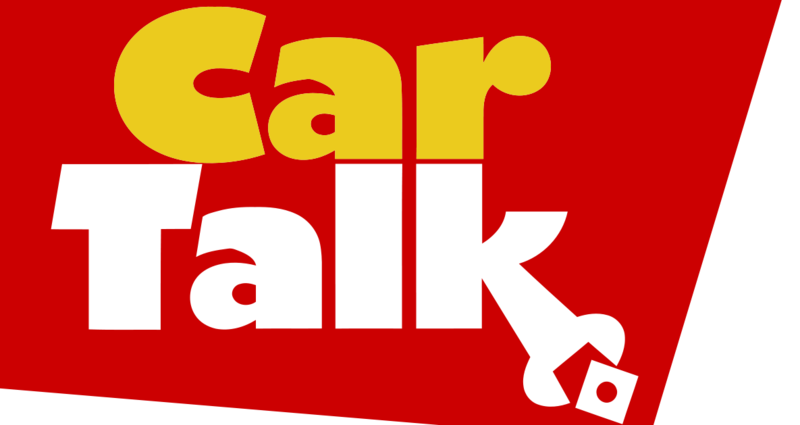 Join hosts Paul and Todd for the car talk. And at a snappy running time of 45 minutes, you can listen on the way to work, taking in useful advice and car reviews. Find out more about the Everyday Driver Car Debate Podcast. Just so you fans of two wheels don’t feel left out, this podcast is designed for those with a love of leathers. Join motorcycle experts and celebrity guests, including the luscious Norman Reedus from The Walking Dead for a listen that will really get your pulse racing! Just make sure that you don’t fall off your bike! Find out more about the Motorcycles and Misfits Podcast. If you’ve always wanted to build your own hot rod, then just take your lead from those who have! Featuring enthusiastic amateurs instead of technical experts, you can learn with them and hoepfully avoid some building disasters. Find out more about the B Squad Hotrod Podcast. If you own a motorcycle and want to get away from it all, then you have come to the right place! Listen to presenters Jim Martin and his wife Elizabeth as they leave the rat race behind and travel to the ends of the Earth. Find out more about the Adventure Rider Radio Podcast. This is self-explanatory and stars YouTubers who discuss the pros and cons of their first vehicle. If you’re in the mood for nostalgia, then you could do worse than give them a listen. Most of us have fond memories of our first car and what we got up to in them. Find out more about the My First Car Podcast. There are lots of good podcasts here but the one I listen to the most is “The Motoring Podcast”.